Hey Jon Snow, what’s got you down? Are you suddenly feeling the weight of the Westeros world weigh heavy on your shoulders, as you try your best to save everyone from that pesky White Walker army? We’ve seen Jon Snow run through a lot of different emotions over the last seven seasons of Game of Thrones, many of them sad and brooding, but we’ve never seen him quite like THIS before. And remember, he once DIED. He looked happier dead than he does in the latest image from Episode 6. 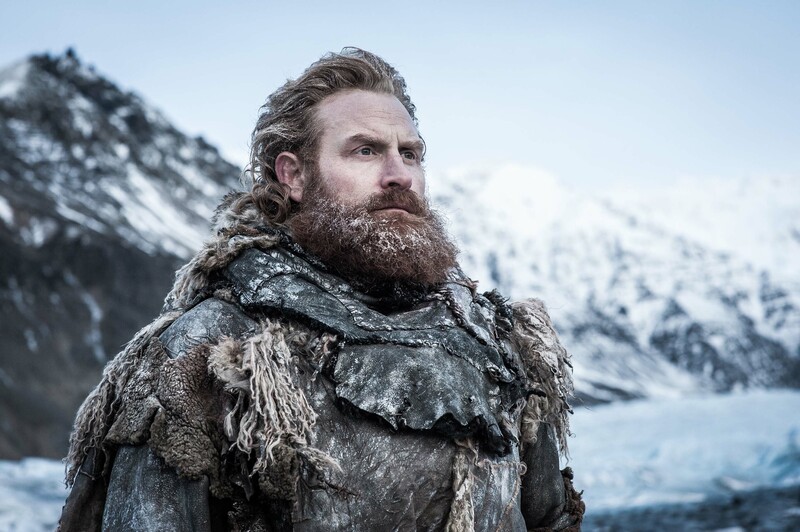 With only two episodes to go before Season 7 wraps up, HBO has just released the penultimate batch of pictures. 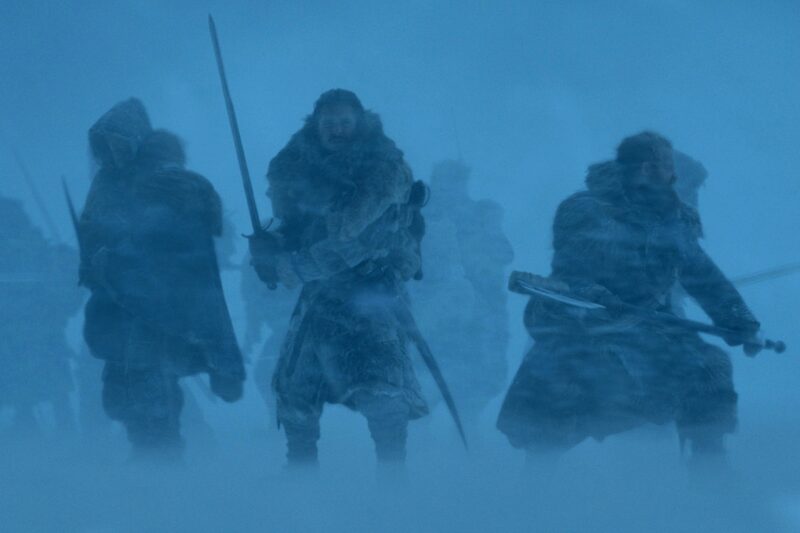 The title of this episode, “Beyond the Wall,” says basically all you need to know about it. 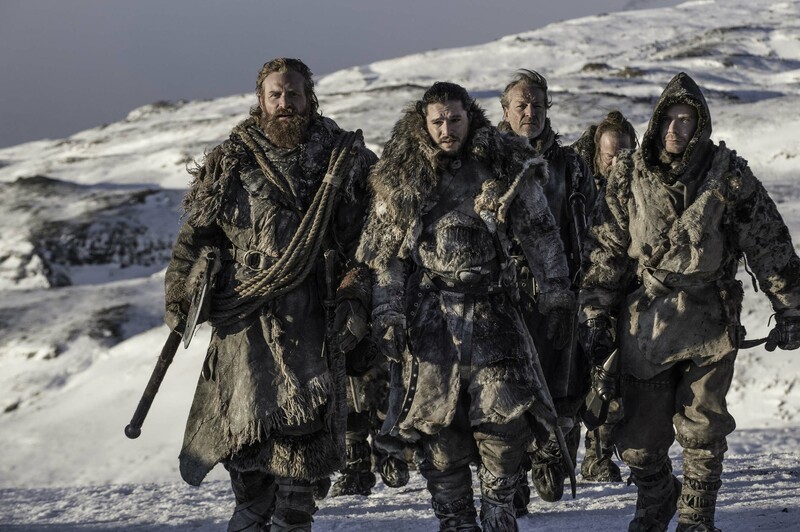 Jon and his merry misfit band of fighters are going beyond the wall. Hey, if we were Jon Snow, we’d be pretty upset about everything, too. 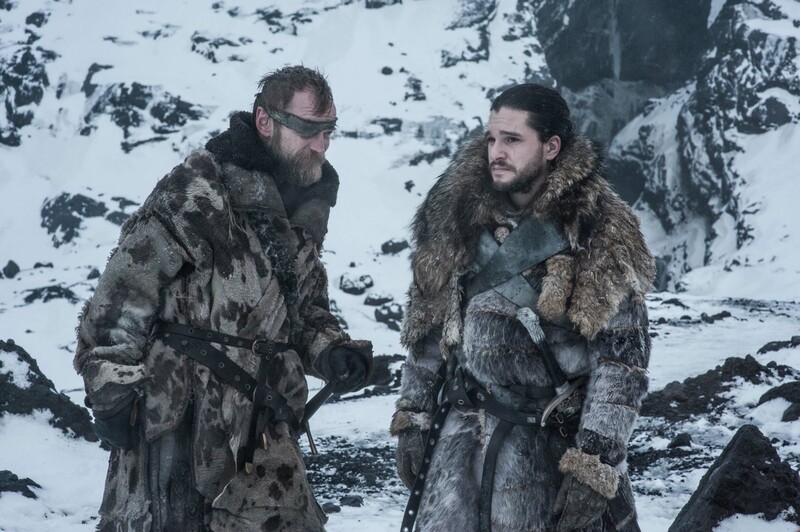 More than likely, this is pre-White Walker battle, because if this was during, or post, there’s no way Jon would just be standing around with Beric, shooting the breeze, probably talking about snow (or whatever the King of the North and a Brotherhood Without Banners member discuss to make small talk). We’ll find out exactly who makes it out of the battle alive when Game of Thrones returns for its penultimate () Season 7 episode on Sunday.